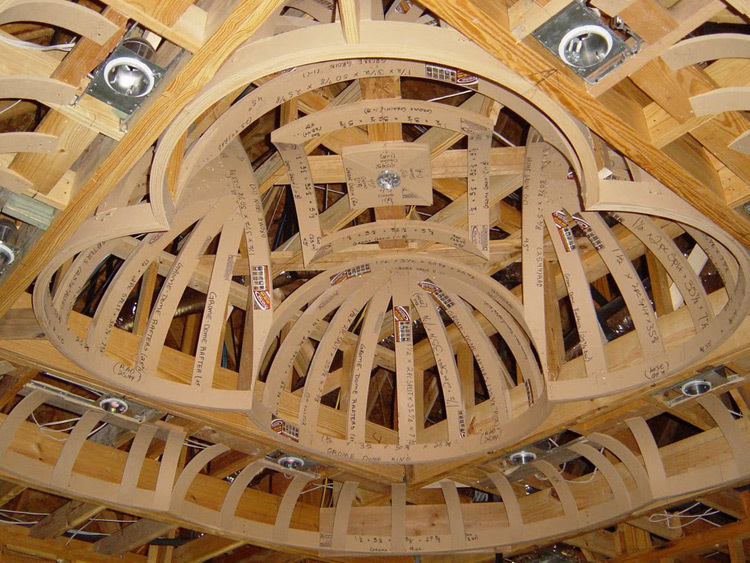 Can't find the specific archway or ceiling kit you're looking for? Have something unique in mind? Then you're in the right spot! Chances are if you can think it, we can make it. 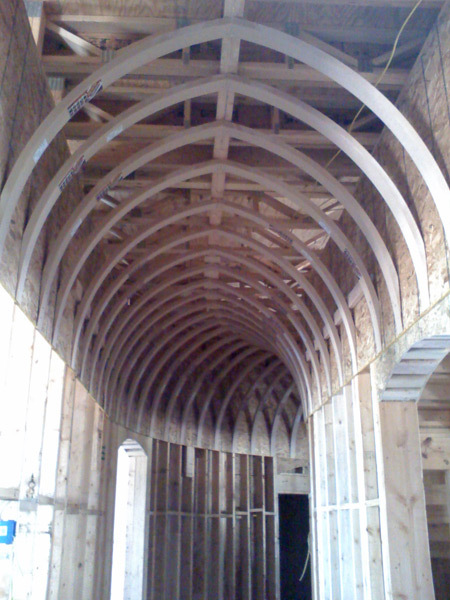 Very rarely do we turn down a custom archway or ceiling kit. So, give us a shot! Send us those doodles on your morning coffee napkin - and let's see what you've got in mind. 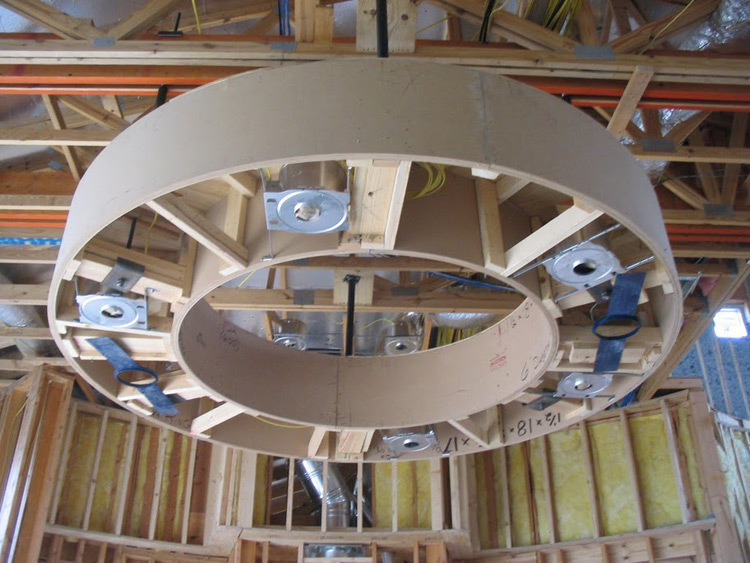 Combining multiple archways and or ceiling kits are another way our customers have designed a custom ceiling. They might not have known it at first, but once we showed them, most have the "AH-HA!" moment. 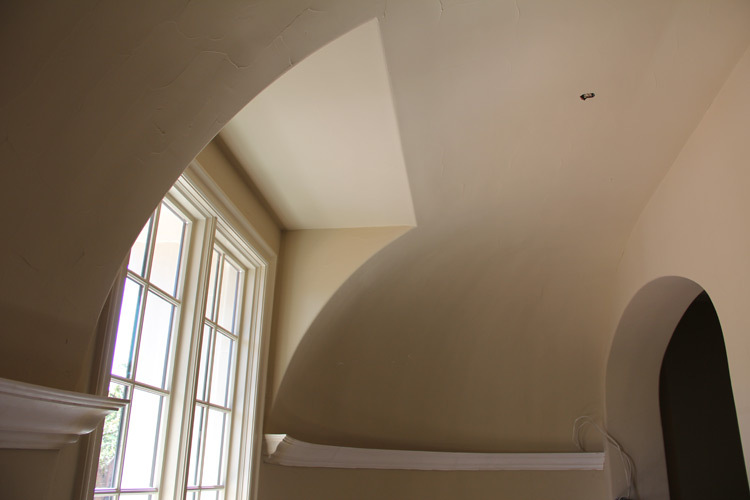 For example, a customer of ours had a long entry hallway, in which he was bent (pun intended) upon having a dome ceiling. 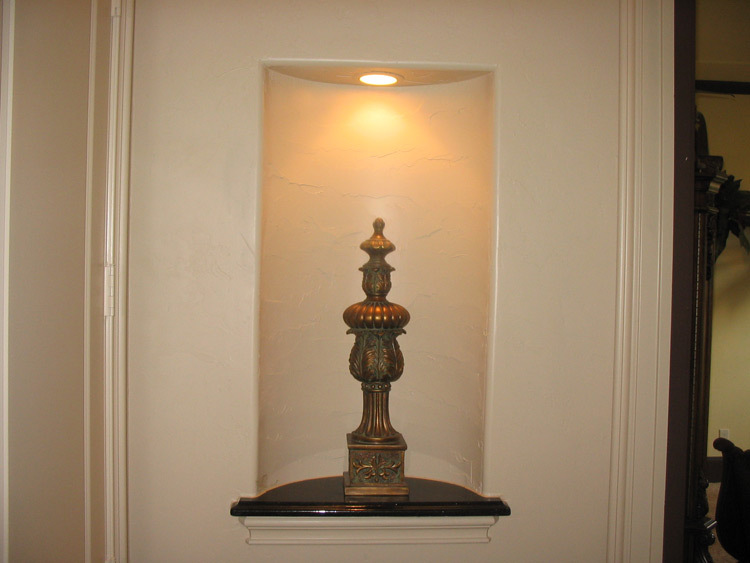 However, given the length of the hallway, it would have looked out of place and poorly executed. 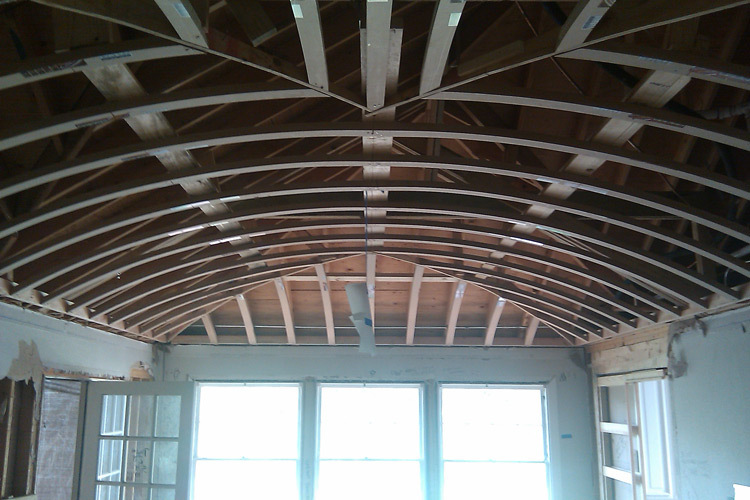 When we explained this to him, he asked if we could make him a racetrack ceiling. 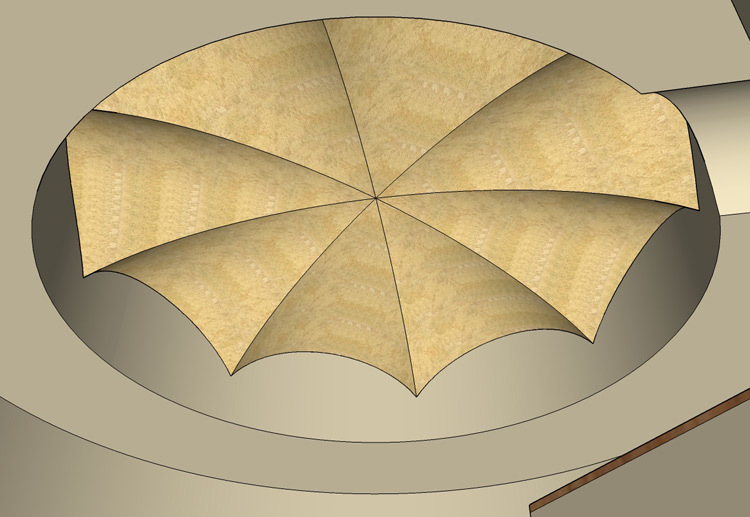 What he wanted and what we made him was what we have coined as an "Elongated Dome Ceiling" which is a cross between a dome ceiling and a barrel vault. Needless to say, he was very pleased. 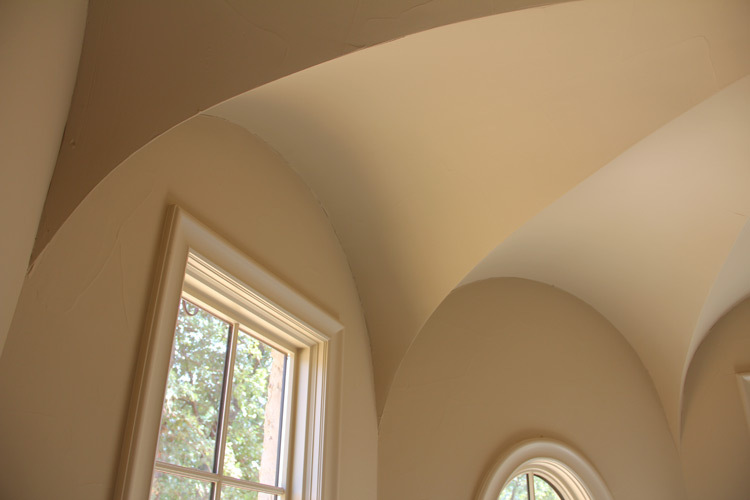 Here are a few other examples: Another customer of ours had us combine a barrel vault with an archway to create what we coined as an "Igloo Ceiling". 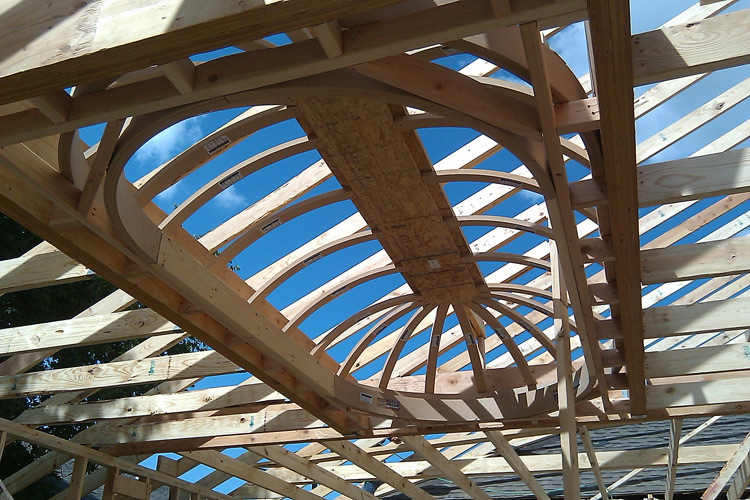 We have also combined a cove ceiling and a barrel vault to create a "Cloister Vault". 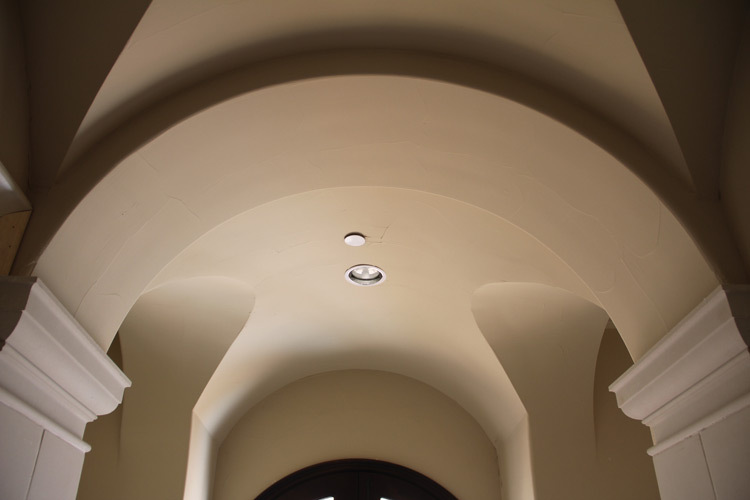 Lastly, we combined a groin vault with a dome ceiling to create what we have coined as a "Grome Ceiling". 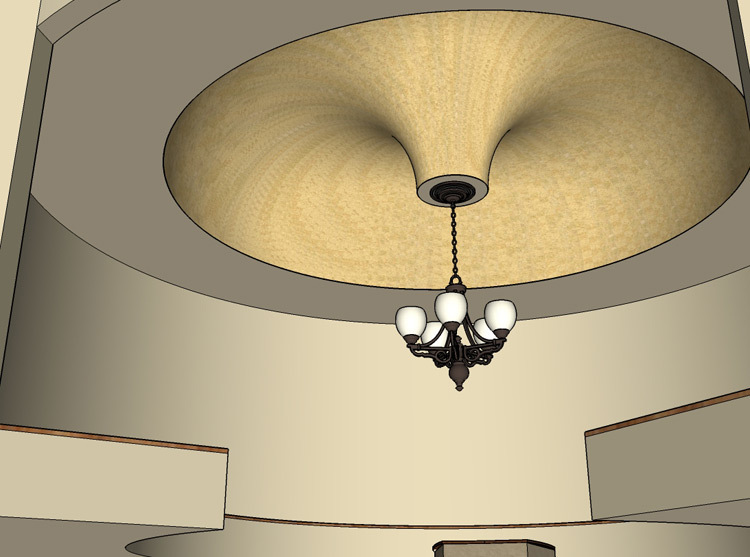 Your imagination is our only limitation! 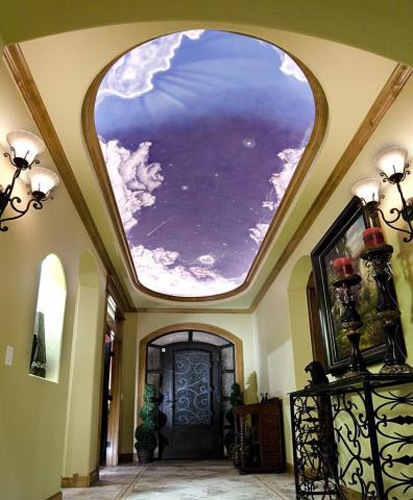 Custom Ceilings: Click on an image to see a larger view of our products' "WOW" factor!